I have always been attracted to idea of someone unearthing secrets from the past. This premise was one of the original inspirations behind Breakaway Creek. When I first began writing it, which was some time ago, I had read only a few books written on a dual time-line. Some had brief sections harking back to an earlier period and one I can recall was written predominately in the historical era. Since publishing Breakaway Creek, I’ve read several books by Kimberley Freeman which are excellent examples of the dual timeline. I love reading historicals, both romance and mainstream, but the more serious novels in this genre can be heavy and/or confronting. Intertwining the edgier historical setting with a familiar modern one, takes us back to our comfort zone and gives us space to draw breath. Recently there have been a few releases of this type in the rural romance genre, so it must be growing more popular. I have always loved writing historical stories with my earlier books, The Cornstalk and A Hidden Legacy, set in the 1870s and 1890s. Breakaway Creek devotes almost equal time to both the present and the historical sections of the story. For me, it is a way of combining my fascination with Australia’s pioneering days with a contemporary story which deals with present-day issues and which is more accessible to many readers. Although I am too fond of modern comforts to want to live in Victorian times, the horse and buggy era lends itself to adventure and to social dilemmas that don’t exist today. 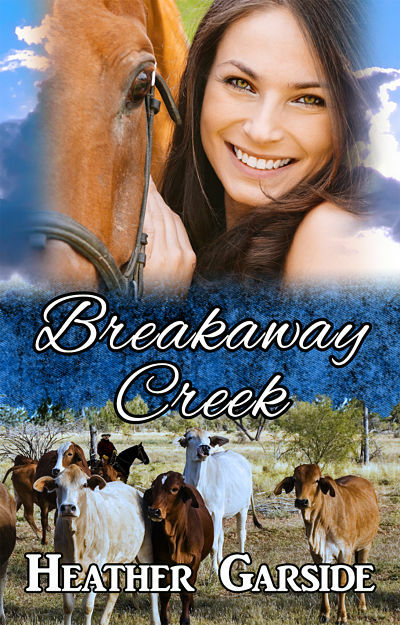 In Breakaway Creek the heroine from the 1890s, Emma, falls in love with someone of mixed race. What happens next would be most unlikely to occur today in Australian cultures. 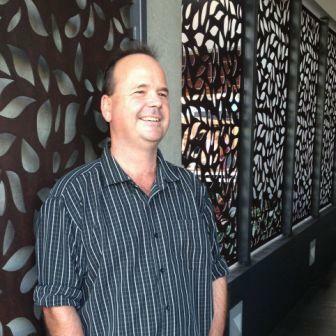 My ancestors on both sides of my family were pioneers in Central Queensland and listening to my parents’ stories about them and ‘the good old days’ sparked my interest in history. Combine that with my love of romance and my childhood on a 47,000 acre cattle station and it is no wonder horses, cattle and rural life in general play a large part in my stories. Having found a format that works for me, I am writing my next novel in two timelines. Like Breakaway Creek, it will combine romance with adventure, a touch of suspense and family secrets. Two city women, a century apart, find love and adventure in the Queensland outback. Betrayed by her boyfriend, Shelley Blake escapes the city on a quest to unravel a century-old family mystery. Her search takes her to a remote cattle station run by Luke Sherman. Shelley and Luke try to resist their mutual attraction as he fights to reclaim his children from a broken marriage, and Shelley uncovers the truth about her ancestors, Alex and Emma. Emma’s story of racial bigotry and a love that transcends all obstacles unfolds in the pioneering days of the 1890s. Shelley and Emma are separated by time but they’re bound by a dark secret to a place called Breakaway Creek. I was tagged by romantic suspense author Sandy Curtis to participate in this blog. Sandy and I are are fellow Central Queenslanders (although to me the Bundaberg area is more like southern Queensland) and I first got to know her when she came to Emerald to present a workshop with the Queensland Writers Centre. Since then we have been occasional room-mates at RWA conferences. Sandy Curtis is the author of six romantic suspense thrillers published in Australia and Germany. 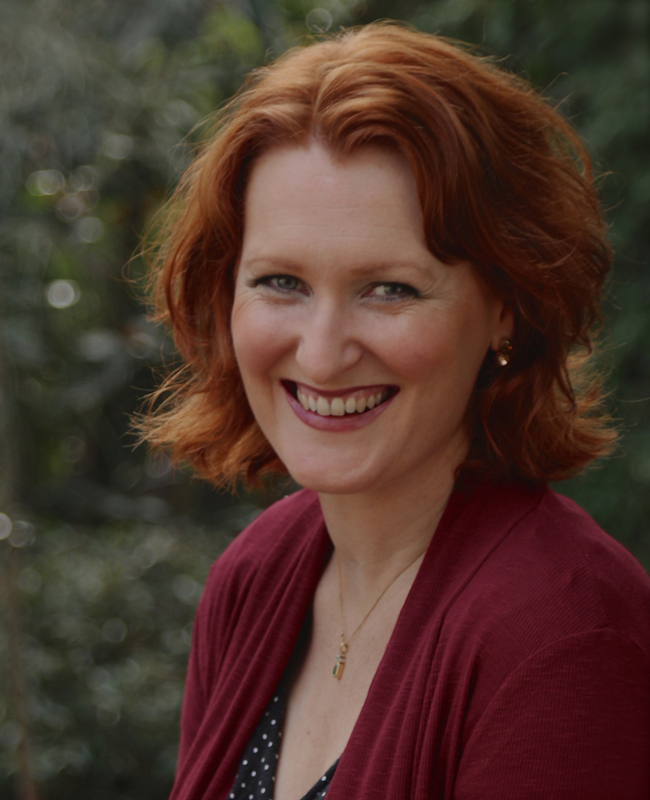 Her novels have been shortlisted in the Ned Kelly Crime Awards, and two have been finalists in the mainstream section of the Romantic Book of the Year Award run by the Romance Writers of Australia. She has won awards for her short stories, written a weekly newspaper column and monthly magazine feature articles, and organises WriteFest, the annual Bundaberg writers’ festival. Her seventh book, Grievous Harm, will be published by Clan Destine Press in late 2014 and she is currently writing her second women’s fiction novel. Q1 What am I working on? I’m writing another rural romance/dual timeline story, presently titled Morrison’s Road. Holly Colter leaves her career in nursing to help her grandparents on their Queensland cattle property. But she hasn’t bargained on Jesse Kavanagh, the boy who broke her heart and ended up in trouble with the law, being back next door. While doing her best to avoid Jesse and encouraged by her grandfather, she tries to uncover the truth about a murdered ancestor. Mercy Forbes is shocked but hardly grief-stricken when she finds her abusive husband murdered. Sergeant Jake Morrison is determined to find the killer, despite his suspicions about Mercy and a growing attraction between them that threatens to undermine the case and his career. Q2 How does my work differ from others in the genre? The dual timeline sets my two latest novels apart from most others in the genre. Although this technique has been used in other rural romances, most are predominately set in the present day and rely on diary entries or similar to tell the historical story. Breakaway Creek and Morrison’s Road are two complete stories in one, interwoven together. They combine adventure and romance with a touch of suspense. Q3 Why do I write what I write? I grew up in an isolated environment on my parents’ cattle station and have a deep love of rural life and the Australian bush. I have written off and on since childhood and I’m never happier than when I’m living in my characters’ heads and my writing is flowing! Q4 How does my writing process work? Now that I have a publisher waiting for my next book, I’m finding it much easier to stay focused. I try to do my chores first thing and then write for a couple of hours, depending on what’s happening that day. It is impossible for me to always stick to a routine with farm life, my job at the local library, and volunteer work intervening. Although I write a rough outline first, I am more of a pantser than a plotter, finding the best ideas always come to me as the story evolves. Now I would like to tag Beverley Eikli. 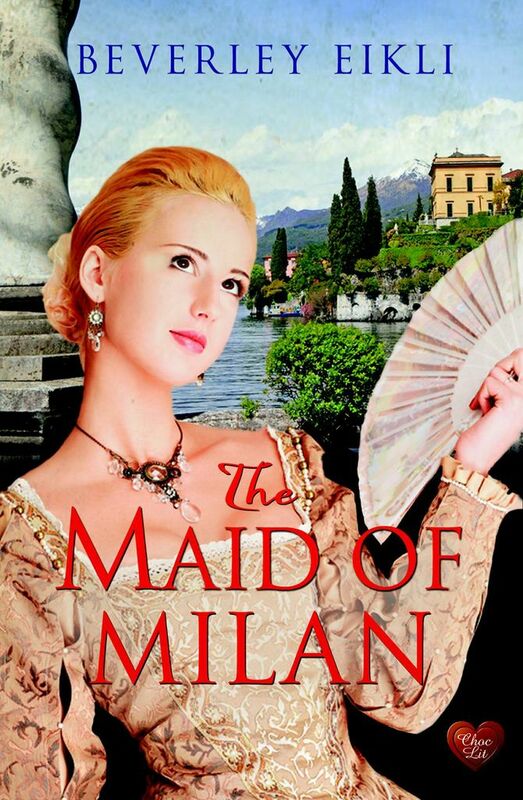 Beverley Eikli is the author of eight historical romances. 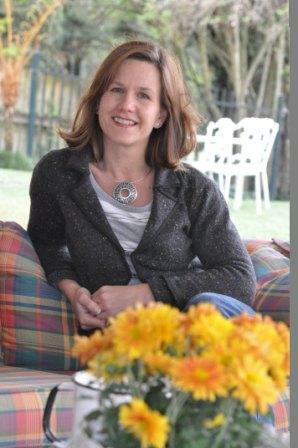 She has worked as a journalist, magazine editor, a safari lodge manager in the Okavango, and an airborne geophysical survey operator on contracts around the world. Beverley wrote her first romance at seventeen, but drowning her heroine on the last page was symptomatic of the problems she grappled with during her 23-year journey towards publication. Recently she received her third nomination from Australian Romance Readers for Favourite Historical Romance with her suspenseful Napoleonic espionage Romance The Reluctant Bride. Beverley teaches in the Department of Professional Writing & Editing at Victoria University, Melbourne. She also teaches Short Courses for the Centre of Adult Education and Macedon Ranges Further Education. Beverley writes under the name Beverley Oakley for more sensual stories. My second author is Leisl Leighton. Leisl is a tall red head with an overly large imagination. As a child, she identified strongly with Anne of Green Gables. A voracious reader and a born performer, it came as no surprise to anyone when she did a double major in English Literature and Drama for her BA, then went on to a career as an actor, singer and dancer, as well as script writer, stage manager and musical director for cabaret and theatre restaurants (one of which she co-owned and ran for six years). After starting a family Leisl stopped performing and instead, began writing the stories that had been plaguing her dreams. Leisl’s stories have won and placed in many competitions in Australia and the US, including the STALI, Golden Opportunities, Heart of the West, Linda Howard Award of Excellence, Touch of Magic and many others. Leisl lives in the leafy suburbs of Melbourne with her two beautiful boys, lovely hubby, overly spunky dog, Buffy, and likes to spend time with family and friends. She sometimes sings in a choir and works as a swim teacher in her day-to-day job. 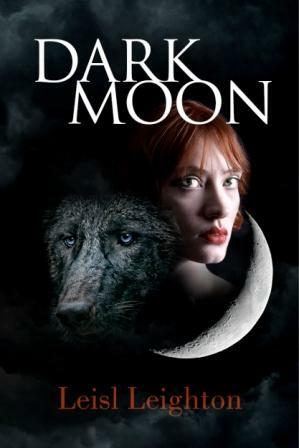 Her novels, Killing Me Softly (romantic suspense) and Dark Moon (paranormal romance) are out now with Penguin’s Destiny Romance. Dark Moon is due out on March 15th. The third author I have tagged is Dean J. Anderson. I see exceptional within the everyday; I write because it is who I am. Dean J Anderson began his professional writing career in 2008. Living with his wife and son on the Central Queensland coast in Australia, Dean draws inspiration from striking local landscapes and everyday people. His transformation from avid reader to author is ongoing and one that has seen him come alive within the realms of Dark Urban Fantasy. Dark Urban Fantasy is not a genre he set out to choose; he says it chose him.